No matter which option you choose – whether the target is coyotes, deer, bear, turkeys etc. – be sure you’re as ready (educated) as possible before heading out. When it comes to learning how to hunt correctly from day one, there are a number of tips that can prove not only helpful, but could save you or others from serious injury. Healthy experience – Finally, remember that information a moment or two ago about gun safety and/or hunters getting injured? Unfortunately, hunting injuries do happen, sometimes leading to fatal outcomes. Be sure you do everything in your power to make each and every one of your hunting trips safe ones. 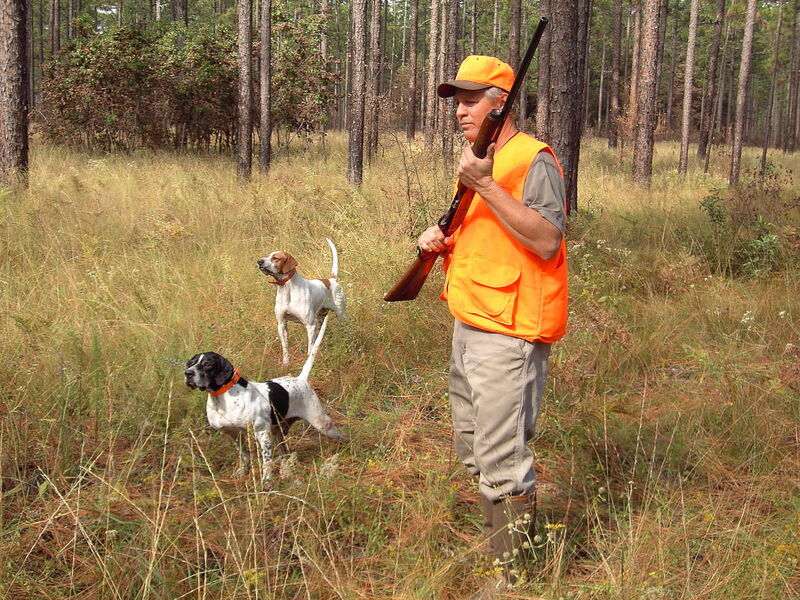 While many hunters will wear orange vests and/or caps to signify their presence in the woods, others will be wrapped in camouflage, making it harder for the wildlife to see them. In doing so, the hunters can be harder to see, especially if they blend in with trees, brush and other items in the area. If you for one second do not feel like you have a clear shot at an animal, do not take it. As has been proven before, hunters can mistake one another for animals, sometimes leading to fatal outcomes. Hunting can be one of the more enjoyable experiences in your lifetime, especially if you then pass that love of the outdoors on to your child. Always remember, however, safety needs to be your number one priority each and every time you load a gun and set foot in the woods or other hunting venues. For those just beginning the hunt, the goal is always to return from it.